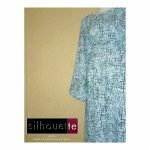 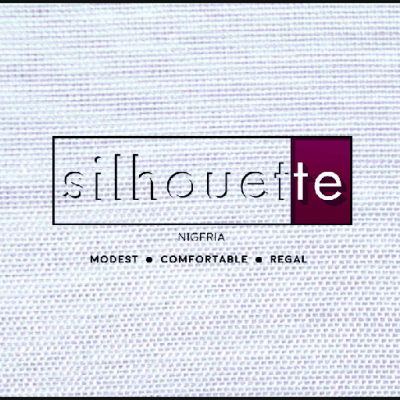 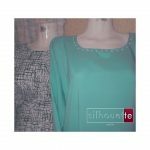 @silhouette_NGR is a clothing company that creates modest attires that accentuates your style quotient both at work and play.Our items are available in different sizes and lenghts to ensure comfortability modesty as well as class. 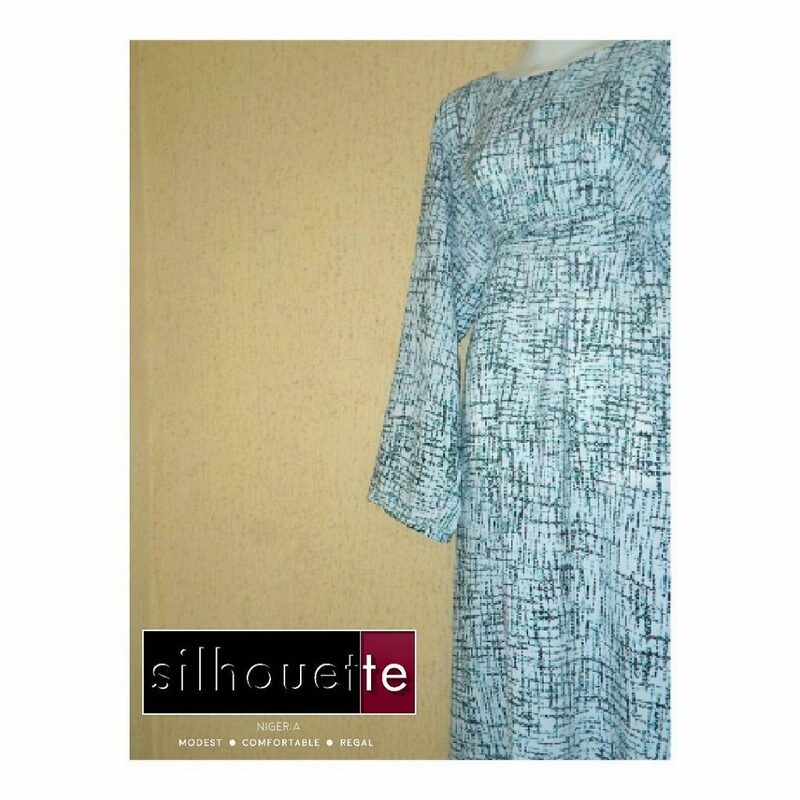 We are all about being comfortable and classy, not to forget modest. 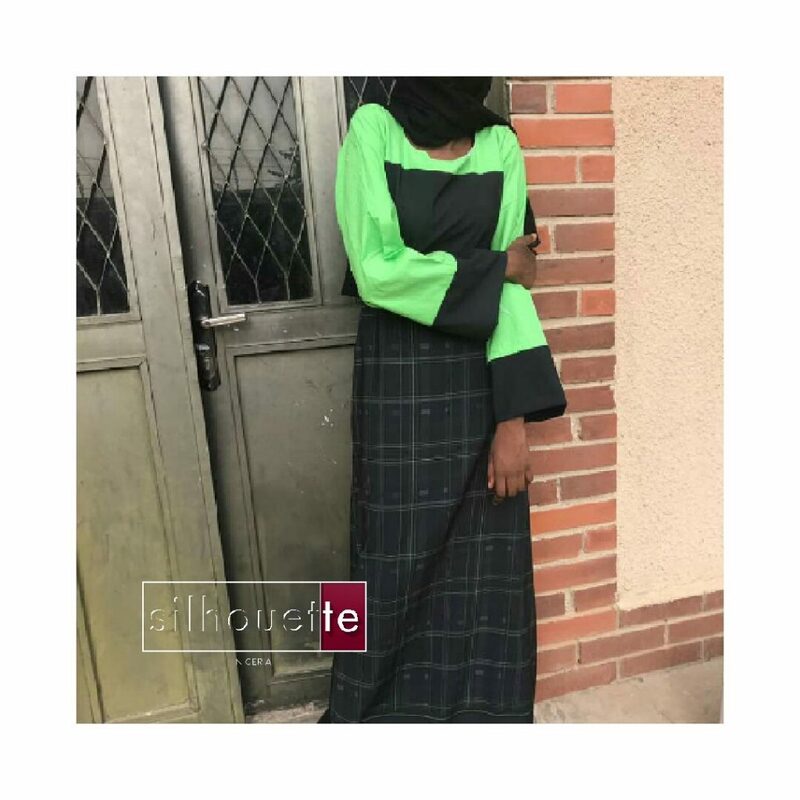 so basically we offer ladies to be fashionable and confident without having to wear revealing clothing as well as uphold their sense of style.